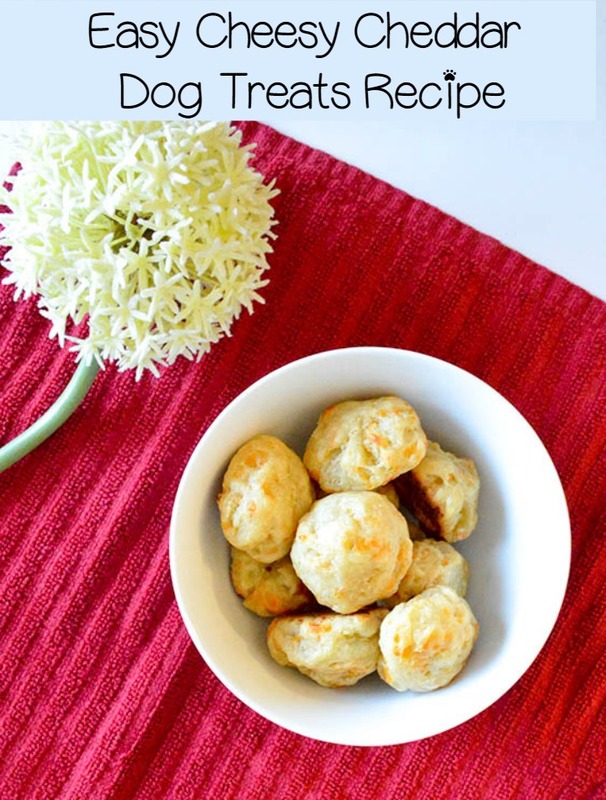 Today we have an easy cheesy cheddar dog treat recipe that is so tasty; you might want to try a bite! 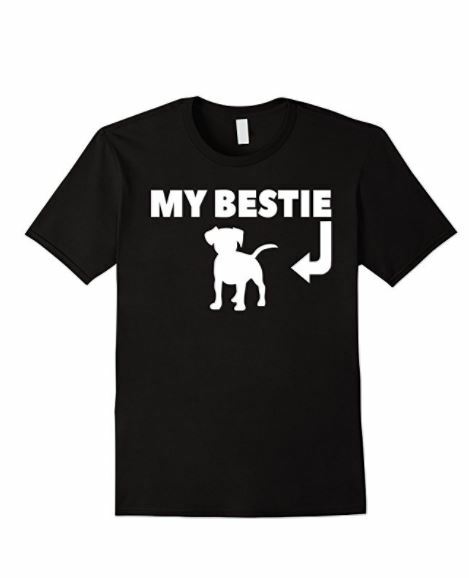 Of course, Fido may get a little upset with you stealing his nom noms! For our canine pals with allergies, I wouldn’t call this one a hypoallergenic dog treat recipe since Dairy is a common allergen. If your pooch is sensitive to things made with regular flour, you can easily substitute it with another type of flour (coconut flour, whole-wheat, etc.). Just keep in mind that the consistency may change a bit. 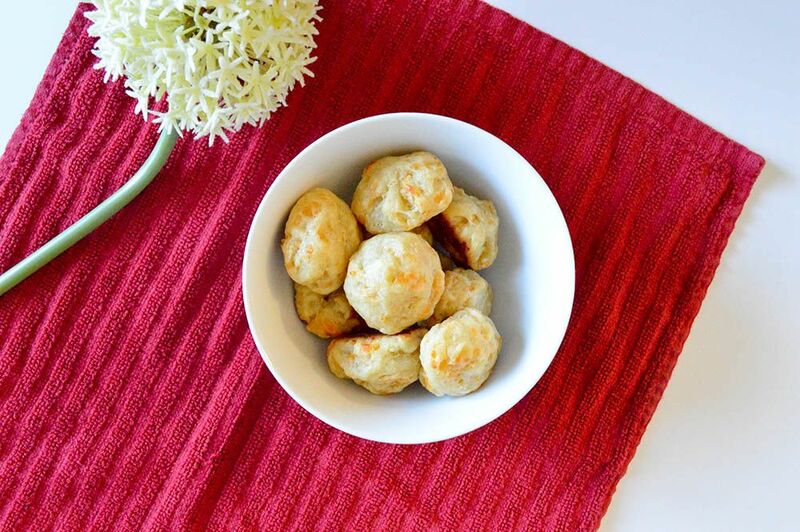 Let’s check out how to make this easy cheesy cheddar dog treat recipe, shall we? 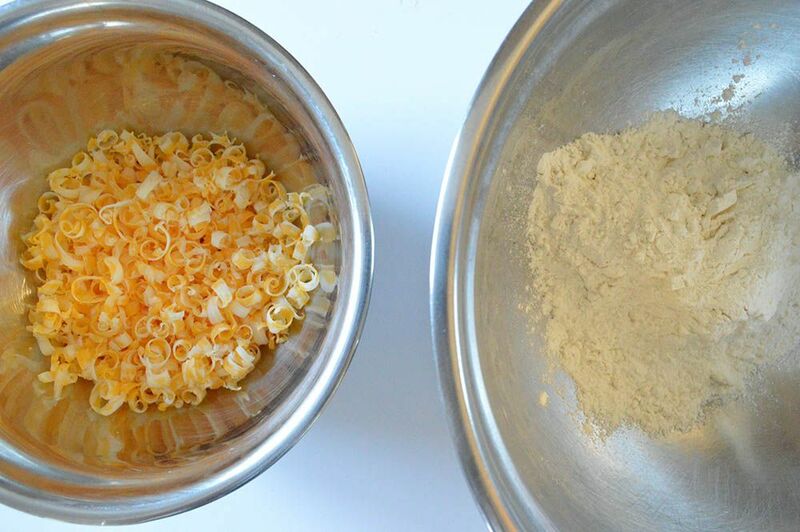 Don’t forget to print the recipe card and watch the video tutorial for detailed instructions. Add all the ingredients minus the milk to a bowl. Slowly add milk, just enough to bring it all together until you can form a sticky ball. Cover and chill for an hour. Now roll into bite-sized balls or roll onto a floured surface and cut into shapes. Transfer to a cookie sheet. Bake at 375 degrees for 15 minutes or until golden brown. 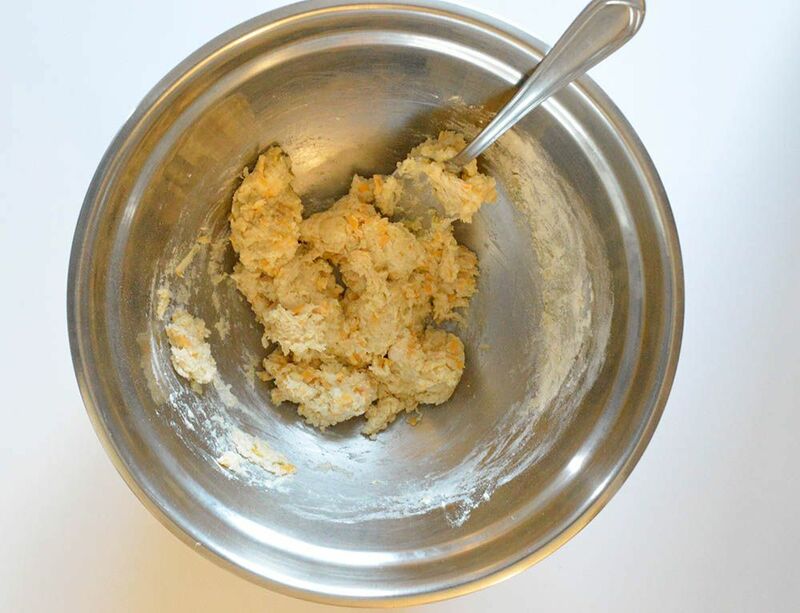 That’s all there is to make this easy cheesy cheddar dog treat recipe, hence the “easy” in the name! Don’t they look yummy? Aren’t you tempted to try one yourself? Making your dog treats is a great way to save money, especially when you choose treats that use ingredients that you can use in your recipes. Earlier today we shared a post about keeping your dog through tough financial times, and this was one of our tips. 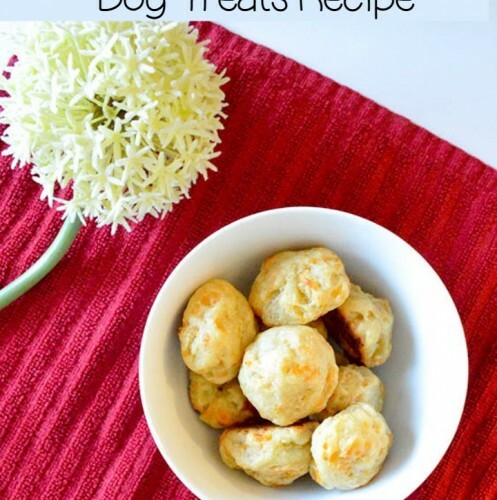 If you’re looking for other great dog treat recipes that use common ingredients, check out 11 of the Easiest & Tastiest Homemade Dog Treat Recipes. 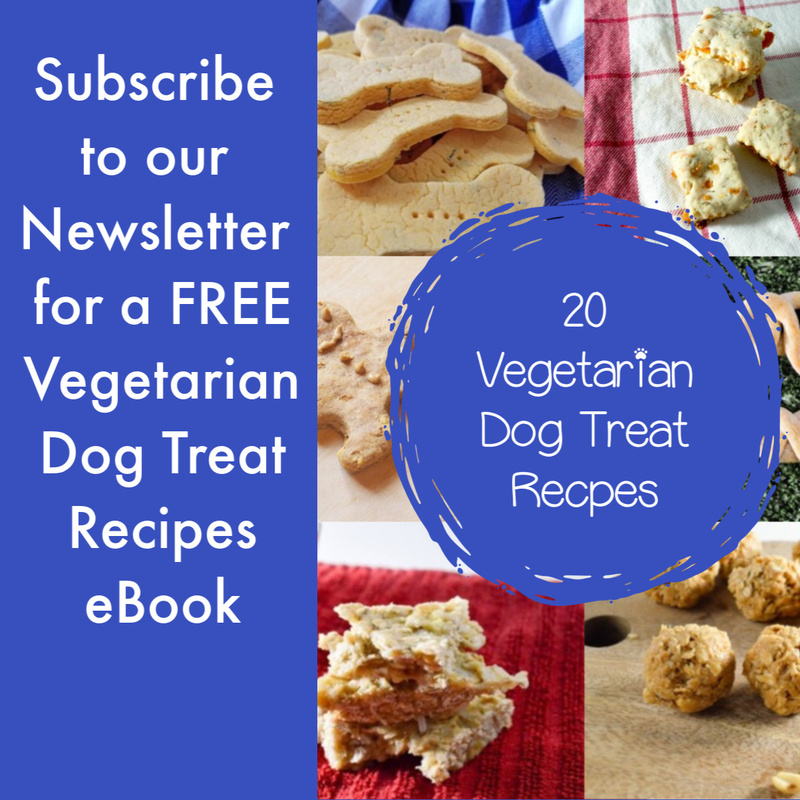 Want a recipe that you can share with your dog (like really, you’ll love it too!)? 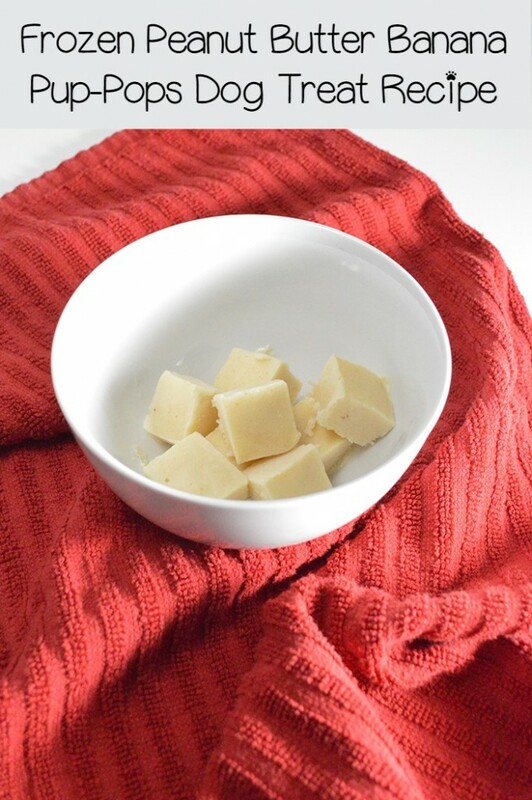 Try our Frozen Peanut Butter Banana Pup-Pops Dog Treat Recipe. It’s like the single-ingredient banana ice-cream that you see all over Pinterest. For your portion, you would just blend it in a blender to make it more like ice-cream. 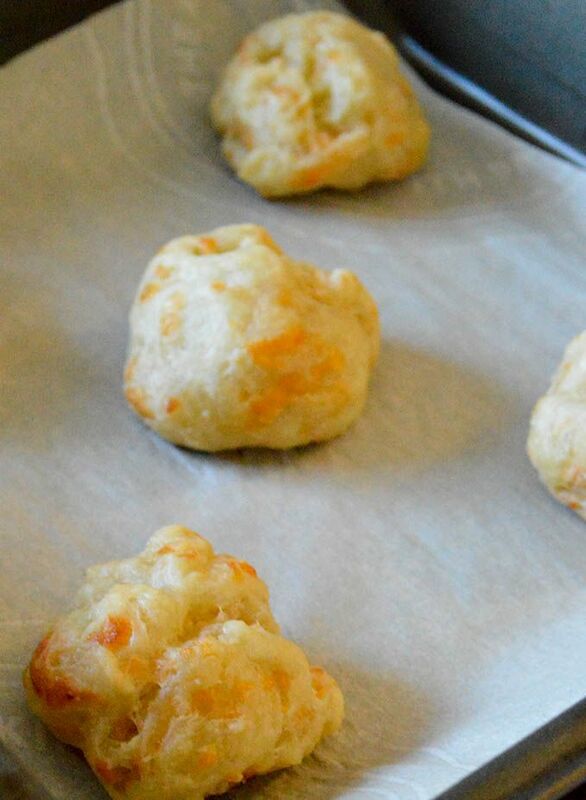 Do you have any favorite easy cheesy dog treat recipes? Tell us about it in the comments!